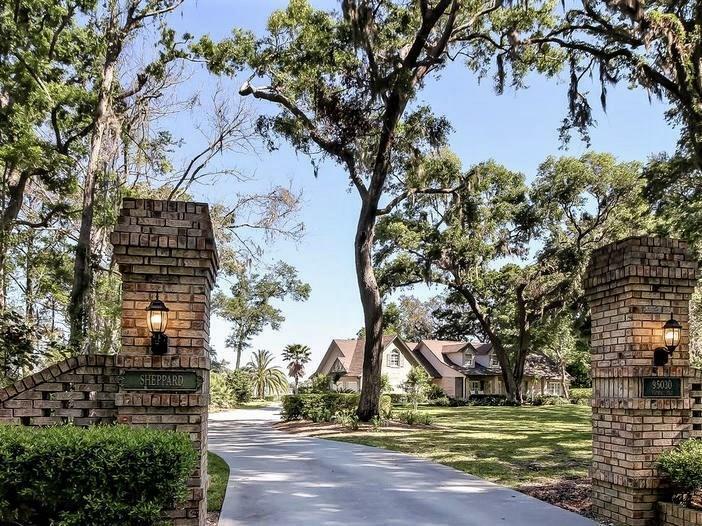 Set amongst towering oaks, enjoy total privacy on over an acre of exquisite waterfront property. Enter this all brick 4 bed/3 bath home and fall in love with the incredible views of Lanceford Creek. A great room w/gas fireplace makes you feel right at home while a large Florida room & Tread-Plex deck take advantage of the park like setting. Formal DR, fully equipped kitchen with granite counters, 5 burner gas range, dble oven, island w/bar seating and dining area.1st floor master suite includes screened porch, walk in closets, his&her vanities and jacuzzi tub. Split floor plan allows privacy for 3 main floor bedrooms and bath. A bonus room and full bath provide a wonderful flex space upstairs. 2 car garage plus 2 car detached garage allow extra space for vehicles, boats, and/or workshop and concrete parking pad provides plenty of space for boat or RV.  No HOA fees and just minutes from Oyster Bay Yacht Club & the conveniences of AIA. Don't miss this one of a kind property!